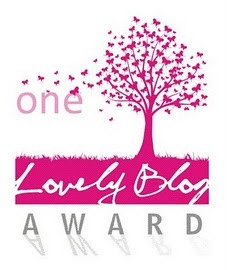 Learning to Blog – and helping others to blog! 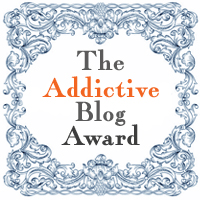 On July 26, 2012, Clanmother received a nomination for One Lovely Blog Award by Maarit-Johanna and her fascinating blog, History of the Ancient World. I am honoured to accept the nomination, but I’m even more excited to connect with a fellow blogger who shares my interest in historical events. If you ever want to discover the excitement of the ancient world, you will want to read Maarit-Johanna’s blog. 1) Give credit to the awesome person who nominated you. 2) Describe 7 things about you.